Maine State Police located a stolen vehicle abandoned at Portage Lake on Wednesday, Sept. 5, the same day the car’s owner reported the theft. CARIBOU, Maine — Maine State Police located a stolen vehicle abandoned at Portage Lake on Wednesday, Sept. 5, the same day the car’s owner reported the theft. 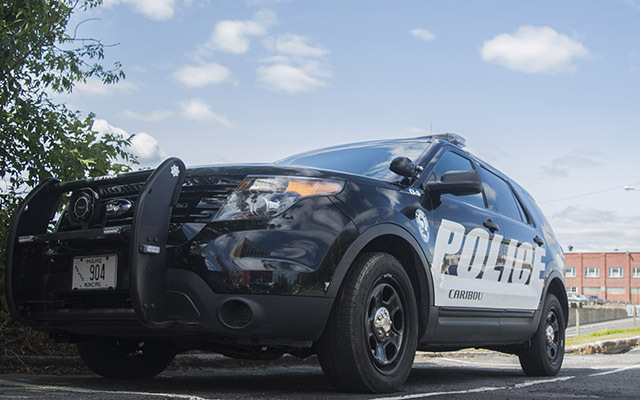 According to Laura Adams, administrative assistant for the Caribou Police Department, a woman called at approximately 7 a.m. Wednesday morning to report the stolen vehicle. Adams said she reported that she had left the car unlocked, with the keys inside, at a lodge the previous night. Caribou Police watched for the vehicle, a 2004 Chrysler 300, throughout the day, and by 3:30 p.m., Maine State Police officers found the vehicle abandoned at Portage Lake. They subsequently collected evidence and are now investigating the incident. While State Police do have a few suspects, they are not currently releasing any names related to the incident.